Two dolphins in distress have been rescued in as many days in South Africa. The first was a baby dolphin which appeared to be in trouble on Grotto beach in Hermanus on Tuesday morning, according to Henk Henn, NSRI Hermanus station commander. Volunteers found the 1m-long baby disoriented and alone in the shallow surf. 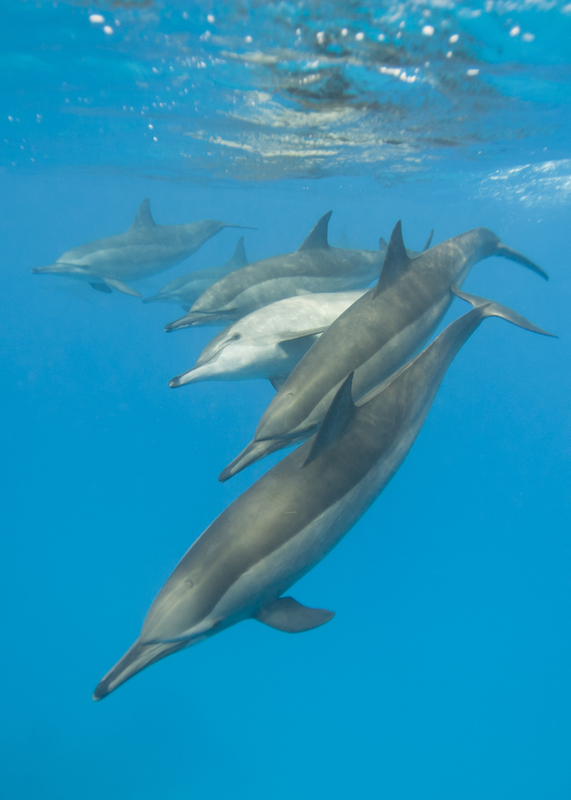 They failed to find the main school of dolphins with which to reunite the baby. Henn said the baby, still at a suckling age, was placed in the care of a veterinarian at the local shark research centre. But two hours later, sea rescue volunteers spotted the dolphin school. 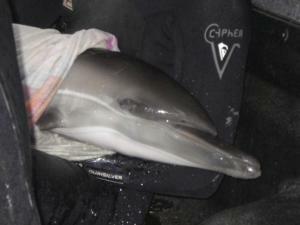 The baby dolphin was then transported by boat to the school and released in deeper water. “The dolphin swam off among the school. We are confident that it has been reunited with the school,” Henn said. On Monday, at about 1.30pm, another injured dolphin was found on the beach at Struisbaai. Reinard Geldenhuys, NSRI Agulhas station commander, said it was taken into deeper waters on a basket stretcher and released.